It's that time of the month where I look back and share some of my fave things with you! Ranging from songs, TV and movies, to my new Bullet Journal section! I've love this song, the video and the innuendo it brings up. Pun intended. It's a really good song to have a dance to while doing housework, and is super catchy! I've been humming this while at work, and it's the fave for the month! My favourite picture from this month has to be this one of me and Nic, while we were out celebrating my 24th birthday! We had a really good night, and there are a lot of other pictures for the evening! And I'm even wearing my birthday badge! 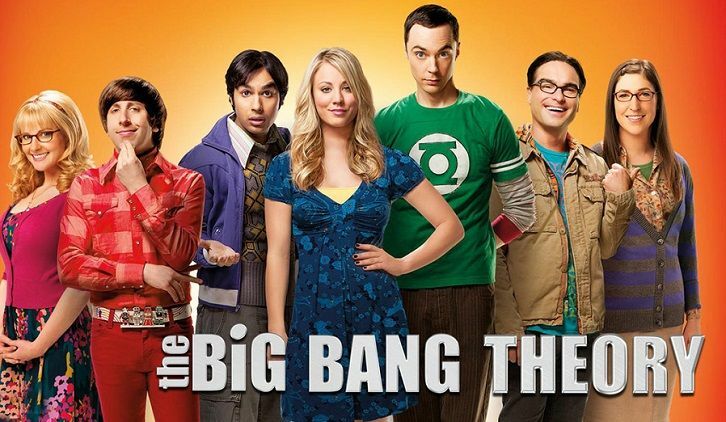 I have loved this show since I caught an episode of season three on TV, and was hooked. I went back and watched them all and haven't missed an episode yet! I love all of the characters and it's still an all time fave! The new season has just started, and already there are plenty of LOL moments, and waiting on the 'new member' of the group to arrive! I went to see Spy last June, for one of the last showings at my cinema. I'd wanted to see it since it came out and I was not disappointed. This was, and still is, hilarious. 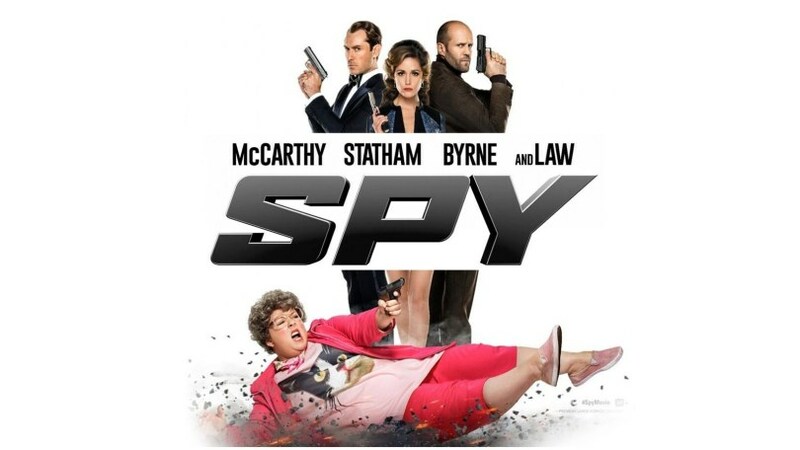 McCarthy and Statham are two of my fave actors and they blew this out of the park. Now I have the DVD, I can rewatch this as often as I want, and is a perfect movie to make you laugh, while still having all the elements of an action/spy thriller! So for my new, 'Bullet Journal Fave Page' section, I've selected this one of my 'Yearly Emotions' tracker. I'm not so happy with how I've decorated this, nor the colour scheme, but it's okay until I get my new journal! So far, there are very few blue squares and only 2 dark blue ones - which indicate a panic attack! Really happy to see so many red and green spaces too, as I've been working on trying to be more positive recently, and this has been nice to look back on. Hope you enjoyed these faves for September! 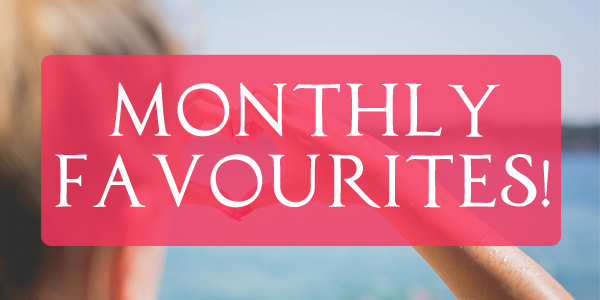 What have you loved this month from each category? Let me know! Hope you have a great day and keep safe! 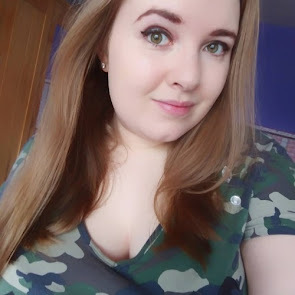 I thought it would be good to see how well I'm doing with my positivity overall! :) Big Bang is on a few youtube channels so i've been able to catch it on there before it gets taken down! I don't know what it is but I love your monthly favorites, I personally can't keep up with a bullet journal but I love looking at yours. This emotion tracker is brilliant, I am happy for you as to see who life has been treating you. I hope all is well best wishes. So glad you like them Celeste!! I love my BuJo - it keeps me sane! !